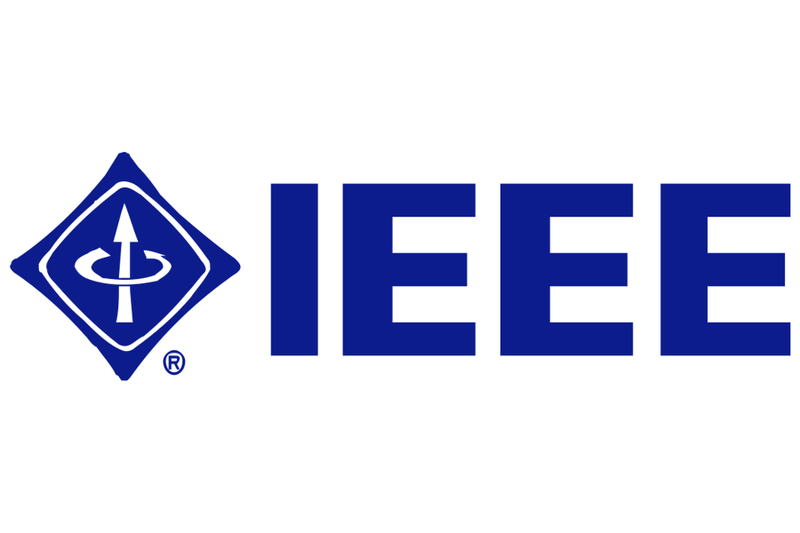 Professors Radu Marculescu and Diana Marculescu, post-doctoral researcher Ryan Kim, and Ph.D. student Zhuo Chen have been awarded the 2018 IEEE Transactions on Very Large Scale Integration Systems Prize Paper Award from the Circuits and Systems Society (CAS) of the Institute of Electrical and Electronics Engineers (IEEE). The prize was awarded for their paper, "Wireless NoC and Dynamic VFI Co-Design: Energy Efficiency without Performance Penalty.” The award recognizes the best paper published in the Transactions on Very Large Scale Integration Systems publication during the preceding three calendar years, and is based on general quality, originality, contributions, subject matter, and timeliness. As part of their ongoing NSF grant, "Wireless Datacenter-on-Chip (WiDoC): A New Paradigm for Big Data Computing,” the paper was written in collaboration with researchers at Washington State University. The goal of the grant project is to provide an alternative to traditional data centers, which take up massive amounts of space, requiring large amounts of energy and complex cooling systems. To overcome these power, thermal, and spatial limitations, they’ve proposed a new Datacenter-on-a-Chip (DoC) design consisting of thousands of cores that can run computationally heavy and data-intensive applications more efficiently than to existing platforms. The award ceremony will take place in November at the 2018 International Conference on Computer Aided Design (ICCAD) in San Diego, CA.